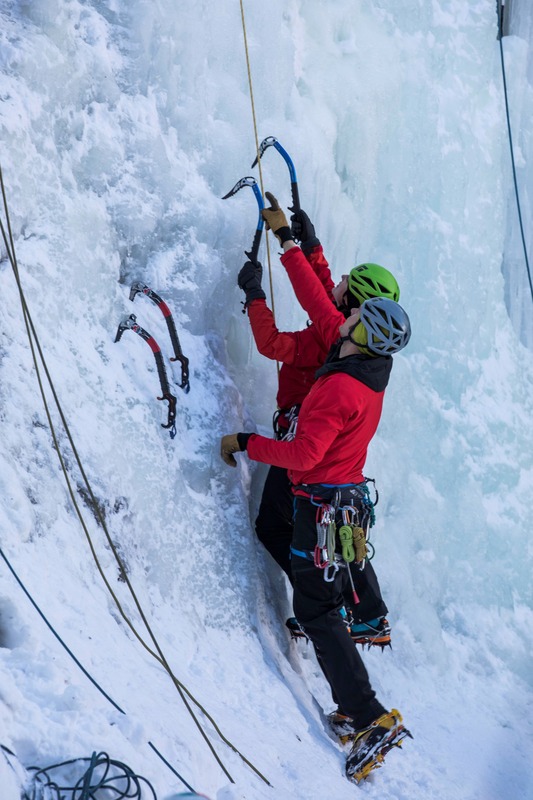 Ever thought about ice climbing? Come and experience this exhilarating sport on our Into Ice Climbing course. Based out of Pemberton, BC this course is designed to give a strong foundation in the skills necessary to climb safely. We will also introduce you to the equipment, proper ice climbing technique, top-rope belay systems and even the basics of ice screw placement and anchor construction. We will teach you how to ice climb efficiently while having an unforgettable weekend of learning, challenge and exhilaration! No experience is necessary, leave that to us!